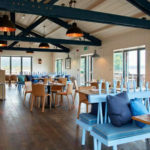 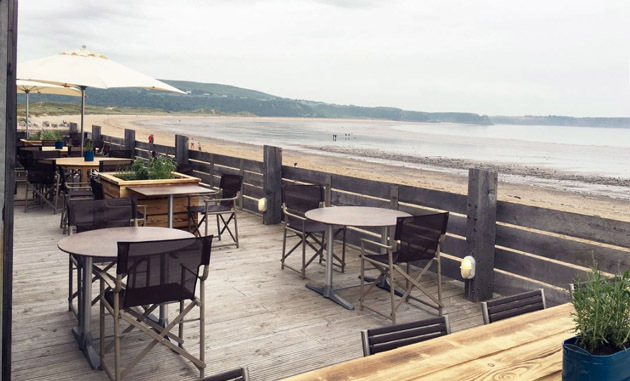 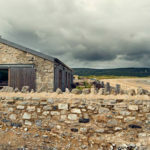 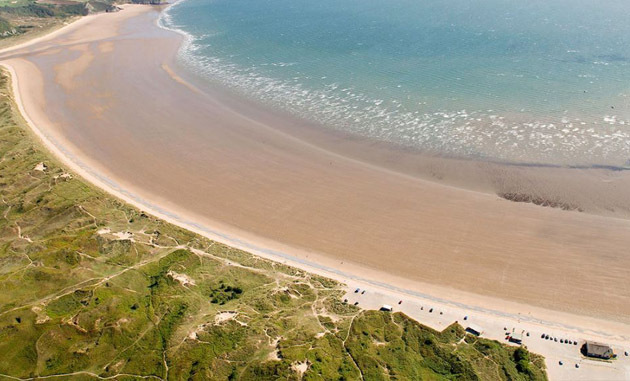 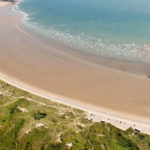 The Beach House Restaurant enjoys a stunning natural setting on the soft golden sands of Oxwich Bay with magnificent coastal views. 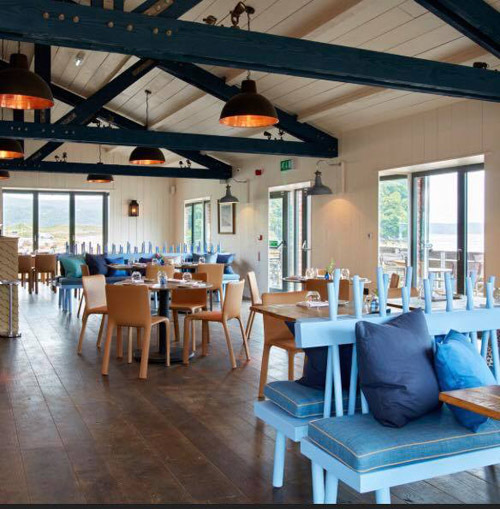 Head Chef Hywel Griffith has extensive experience in AA rosette-winning restaurants. 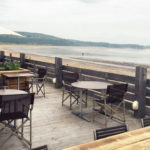 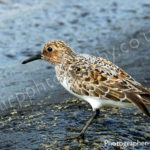 Thanks to Martyn Wilkins for this recommendation.